Calling All Prostate Cancer Warriors! We hope that you’re doing well and that we will see you this year at the 13 th Annual SEA Blue Chicago Prostate Cancer Walk & Run in Lincoln Park on Sunday, September 10! 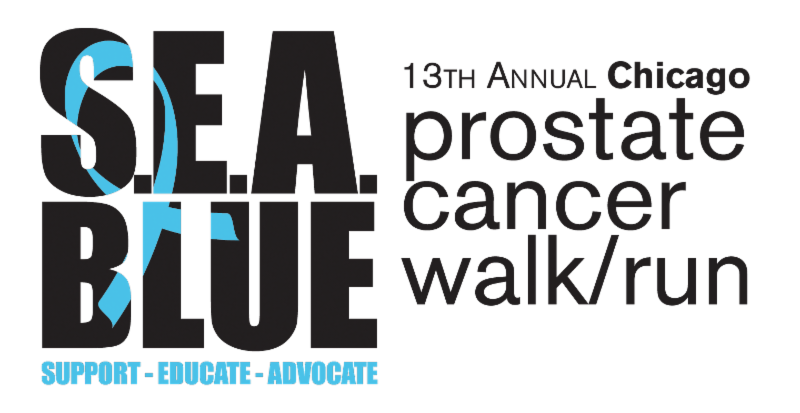 We’d like to extend a special invitation to all Prostate Cancer Warriors to attend SEA Blue. The presence of Warriors at SEA Blue is especially powerful. It’s a show of strength to overcome the disease and courage to “own” the response to a prostate cancer diagnosis. It demonstrates a choice to raise awareness for the disease and raise funds to help Us TOO provide educational resources and services to the prostate cancer community at no charge. Warriors are an example of how a man can respond to the devastation of a prostate cancer diagnosis with a positive, can-do approach. And how it’s possible to find genuine hope that’s grounded in education to make informed decisions to eliminate or control the disease and maximize the quality of life. We thank all Prostate Cancer Warriors for all that they do on all fronts! If you’re a Warrior or know a Warrior who hasn’t yet registered for SEA Blue, please visit www.seablueprostatewalk.org. Receive a $5.00 discount on your registration with the code: WARRIOR17. All Prostate Cancer Warriors who are registered by Thursday, August 24, are guaranteed that a “Warrior” t-shirt in the size requested will be reserved in his name at the event check-in table. (Extra “Warrior” t-shirts of various sizes will also be on hand while supplies last for men who register after the deadline or decide to register on the morning of the event). And there’s no need for Warriors to wait in the general admission line at the event. There will be a special “Warrior/VIP” check-in table to pick up “Warrior” t-shirts and goodie bags. We will also invite all Prostate Cancer Warriors in attendance to join us on stage to be acknowledged and honored prior to the start of the Celebration Walk. We hope to see you at the SEA Blue event. Please let us know if we can provide any additional information. For questions, contact (630) 795-­1002 or email seablueinfo@ustoo.org. 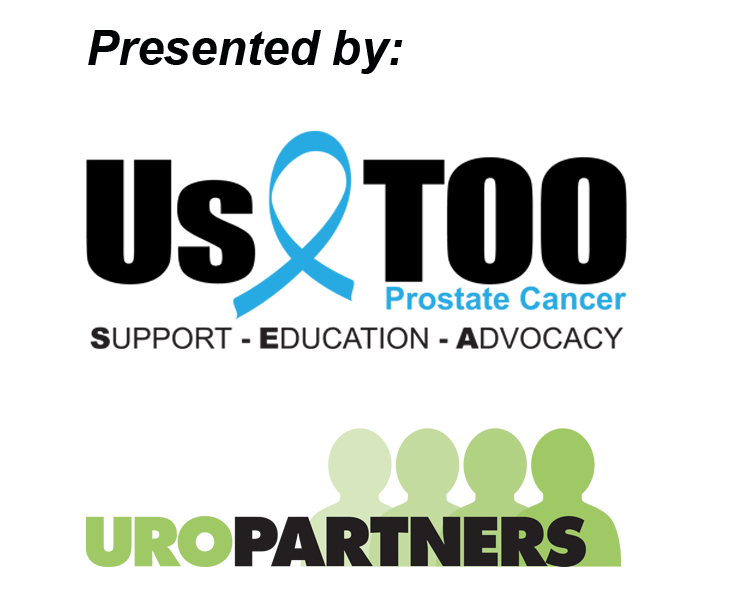 On behalf of UroPartners and the Us TOO board, staff and volunteers, those we have helped in their battle with prostate cancer, and those we will help – Thank You! The SEA Blue event is presented by Us TOO and UroPartners . Money raised will help fund the prostate cancer education resources and support services provided at no charge from Us TOO International, a 501(c)(3) nonprofit organization. Frank H. Stowell & Sons, Inc.